Register now to ensure you catch the limited places on our ever-popular tutorials. Places are available on the post-conference tour - book now! Check our full programme including ourr amazing range of tutorials and conference tours - all free to registered delegates! 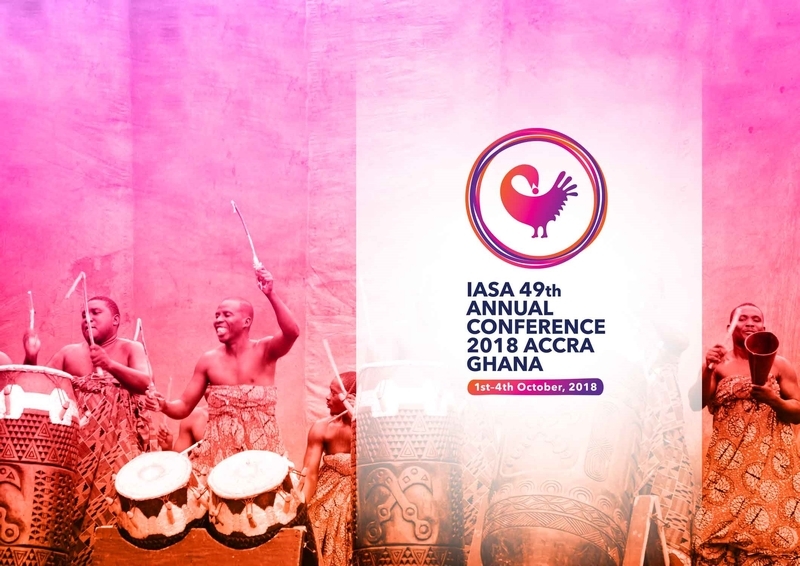 Practical advice to help you plan your attendance: suggested hotels, tips on Ghanaian's friendly culture and travel advice and visas . Apply for your visa early - don't delay!